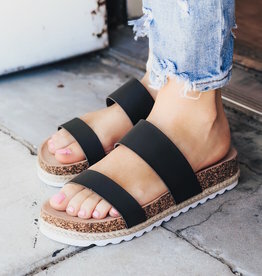 Live life like it's your playground with these adorable black wedged sandals! 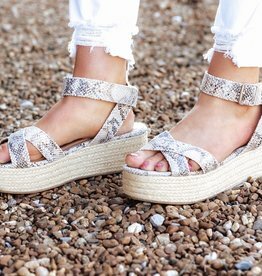 The wedge detail gives extra comfort so you can play all day in these adorable shoes. 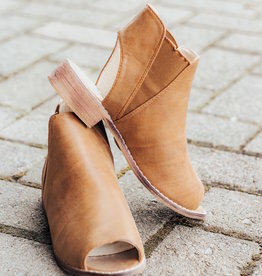 Chic AND comfy?! Yes, please! We'll take two. 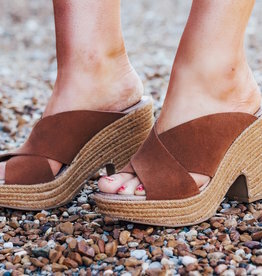 These adorable black sandals will look great with all your new spring & summer favorites. 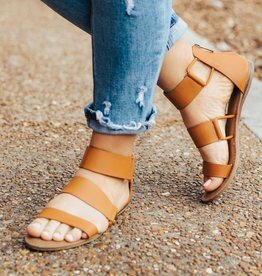 The double strap is such a classic style and will keep you comfy no matter where you're headed! 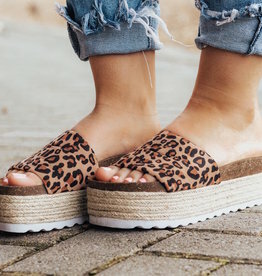 We are also obsessed with the slightly lifted platform detail! 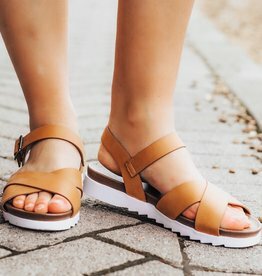 These Chinese Laundry Sandals are so on trend this Spring Season! We are OBSESSED. 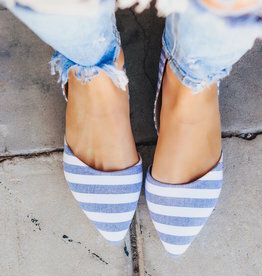 These are the perfect way to add a little flare to any neutral outfit!